What’s in a name? If you have used and preferred Durex Sensation Condoms there are now known as Durex Excite Me Condoms. Why change the name? ‘Excite Me’ tells the whole story. Just like the former these condoms turn up the heat between the sheets. Their raised dots create a more intense sexual experience for you both. 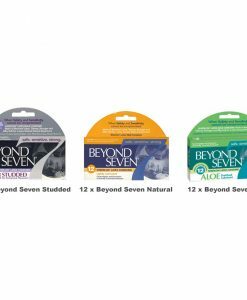 With a formulated blend of special ingredients means that these condoms smell better, so there are no unpleasant distractions. This way you can focus on the pleasure and nothing else. 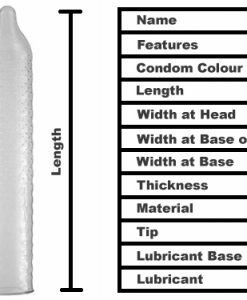 Each condom is transparent, straight-walled shape with a raised dot texture. It has a reservoir end for extra safety and is lubricated with a gentle non-spermicidal lubricant. They are made from a hypo allergenic natural rubber latex. Men enjoy the fit and sensitivity and say that these increase the pleasure for their partners.